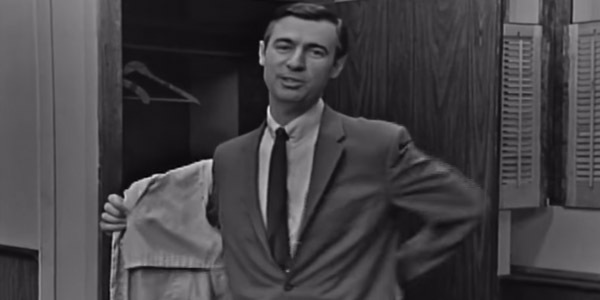 Fred Rogers, the creator and star of the positive and warm feeling children’s show Mister Rogers’ Neighborhood is known to be one of the best people to ever exist. 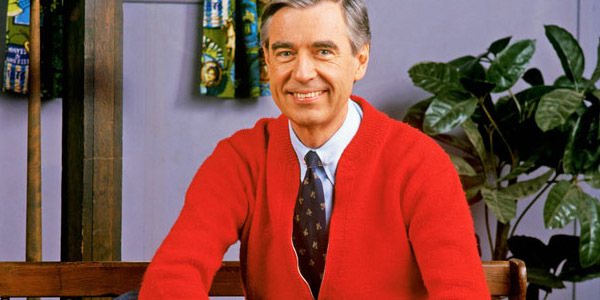 He inspired adults and children alike with his kind words and thoughts. To celebrate his life’s work this page has added some fun facts about the man and the show.